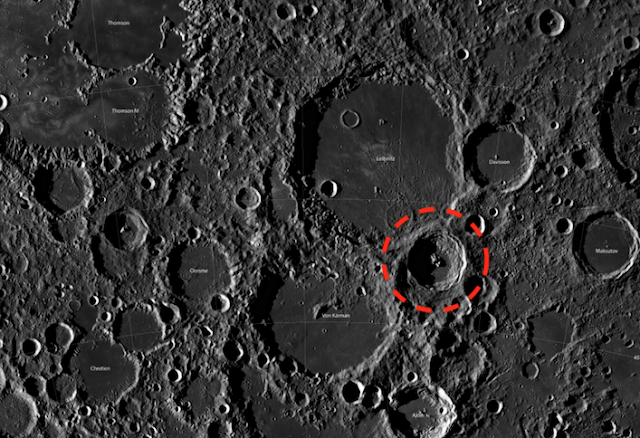 UFO SIGHTINGS DAILY: Alien Ship Found In Moon Crater Looks Like Flyable Condition, Feb 2019, NASA Link, UFO Sighting News. Alien Ship Found In Moon Crater Looks Like Flyable Condition, Feb 2019, NASA Link, UFO Sighting News. 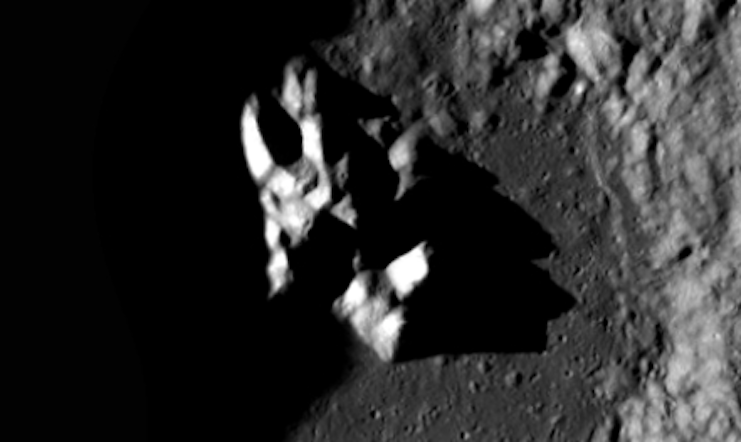 Location of discovery: Earths moon, between Von Karman crater and Davvison Craters. I found this structure in the center of a crater on Earths moon. The structure closely resemblers a ship from the Transformers movie. The craft is triangle in shape, but with a lot of odd bulges. The object is very shine, more so than anything in its surrounding area, which tells me its metallic. Also there is a shadow going across its front...its not broken, its front is lower so there is a shadow making that part of the alien ship darker. This is odd, I literally stared at this for 15 minutes trying to determine what it is, how old it might be and why its at the center of the crater. 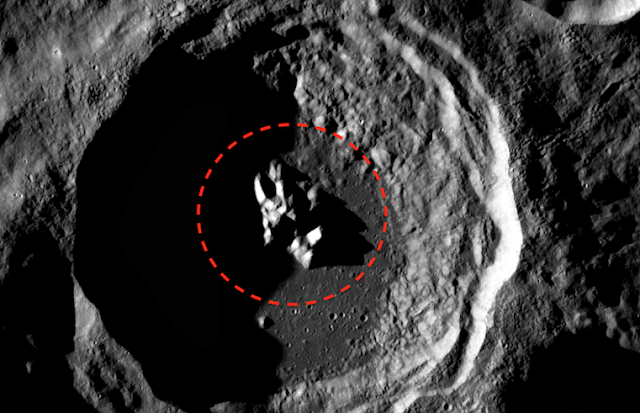 It seems it landed in the center of the crater to hide from Each telescopes....also it doesn't seem to be too old, under 250,000 years because there is not a thick layer of surface dust covering it...which would significantly reduce the shininess of the metallic surface. I feel this craft may still be salvageable and possible could be used to transport humans to other planets in the Milky Way. This way if we spread our selves around...more of a chance our species will survive longer.